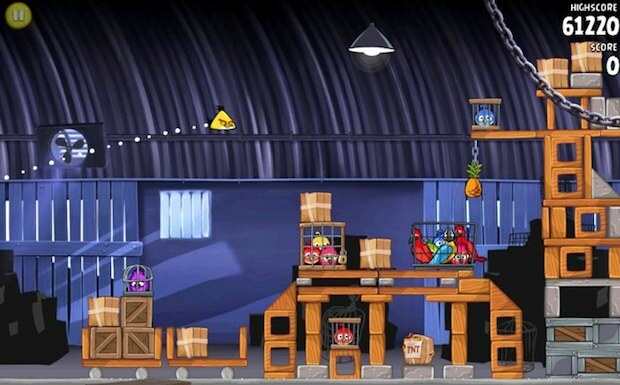 Prepare for a new addiction: Angry Birds Rio is available to download for Mac, iPhone, and iPad. The sequel to Angry Birds brings 60 new levels and is bound to be just as highly addictive and fun, so now is a good time to start setting aside some mandatory procrastination gaming time. If you’ve logged onto any of the App Stores today, you’ve probably already noticed that Angry Birds Rio is dominating the sales charts, but there’s also two free ad supported demo versions available for iPad and iPhone that both have a few levels to try out. 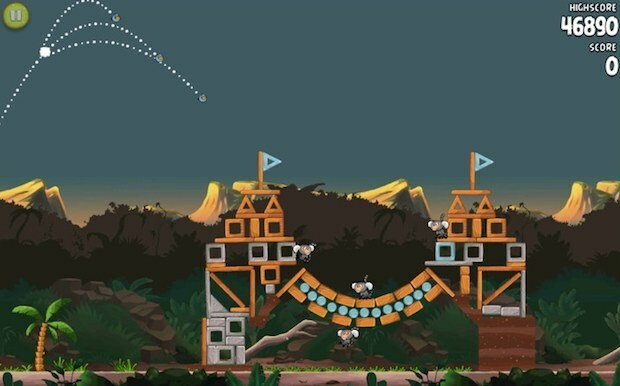 We reviewed Angry Birds for Mac earlier in the year and it’s officially awesome and addictive. If you’re going to get the Mac version, here are some keyboard shortcuts for the game too. Arguably the most useful is Command+F to enter and exit full screen mode… this lets you run Angry Birds in a window and procrastinate like crazy. I got it this morning, I swear I’ve done work today, I swear. they need new birds not new levels!!! Why is it called Rio? Is the setting Brazil or what? Great game, shame no new levels till May, but much better then Android, for the simple reason its not US only, and doesnt have to be downloaded through Amazon! Who said a “Walled Garden” way of installing apps was all that bad! Is there a demo for this that is free?